Vietnam's exports to Algeria this year have jumped 17 percent to nearly $241 million compared to the same time frame last year. The country's main exports to Algeria include coffee, phones and accessories, and rice. Although Vietnam's exports are booming business with Algeria, Vietnam may not be able to reach its target for Algerian imports this year due to tightening rules in Algeria. 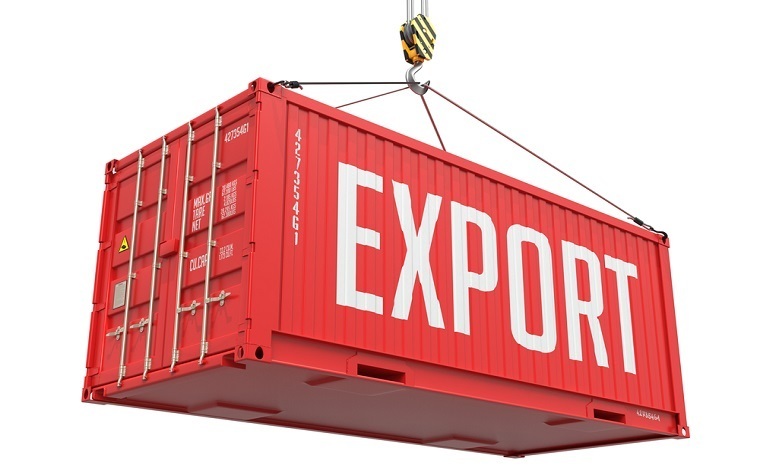 Last month, Vietnam's export revenue decreased. So far, phone and accessory exports are on the decline since June. Trade officials in both countries are working to find solutions to help Vietnam remove the roadblocks that make inter-country trade more difficult. Among all African countries importing Vietnamese goods, Algeria ranks third behind South Africa and Egypt.